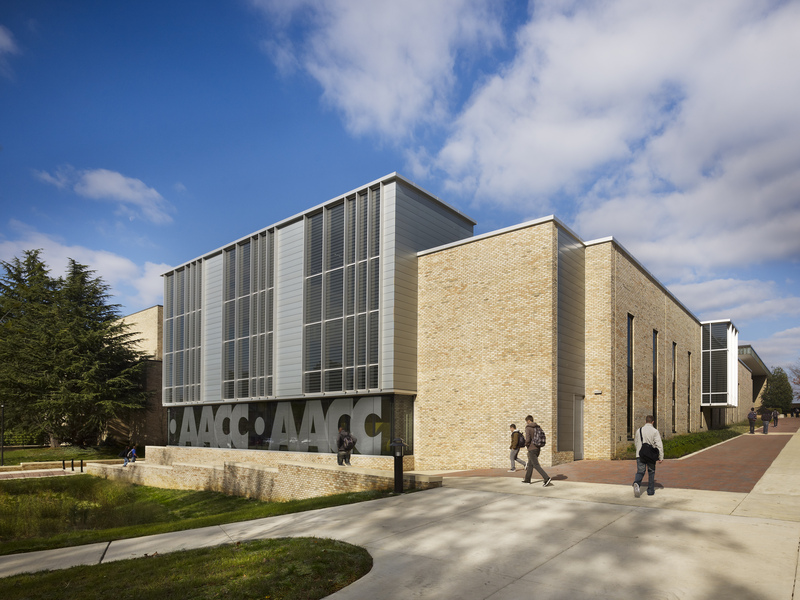 For over 50 years, Anne Arundel Community College has proudly served the diverse needs of its community by bringing them educational excellence and innovation. 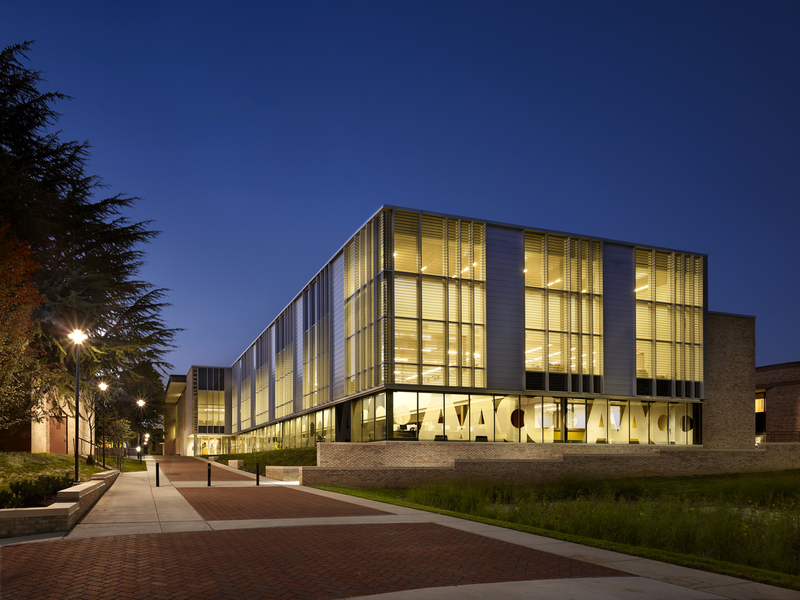 To continue doing so, the College decided to re-establish the Library’s campus prominence and transform it into a 21st Century Learning Center, with less emphasis on print collections and more on technology innovation, study options, and accessibility. 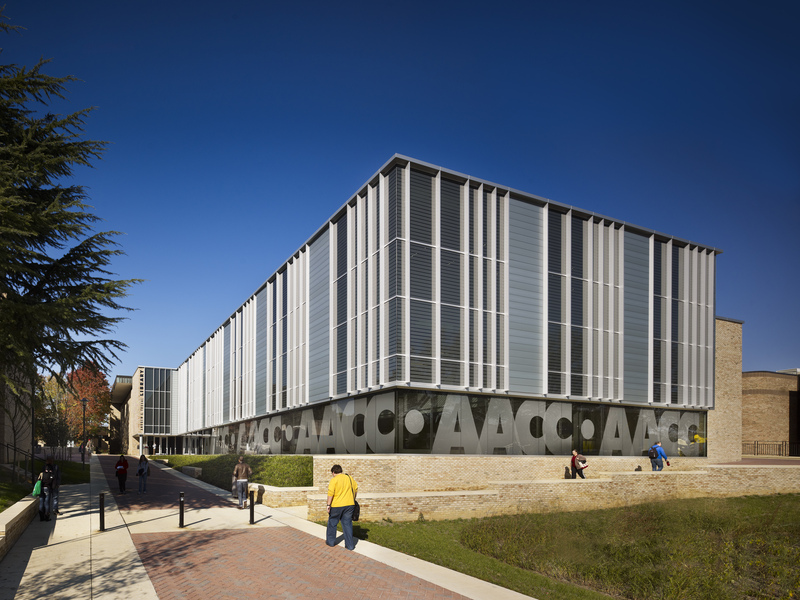 EwingCole designed the LEED Gold, 75,000 sf renovation and addition to include a student success center, 100-seat computer commons, tutoring center, group study, and labs for math, reading, and writing. 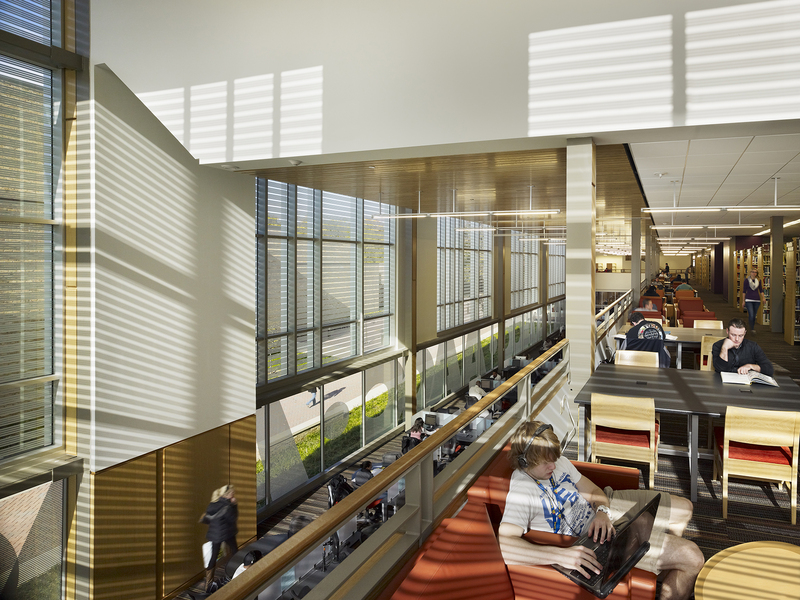 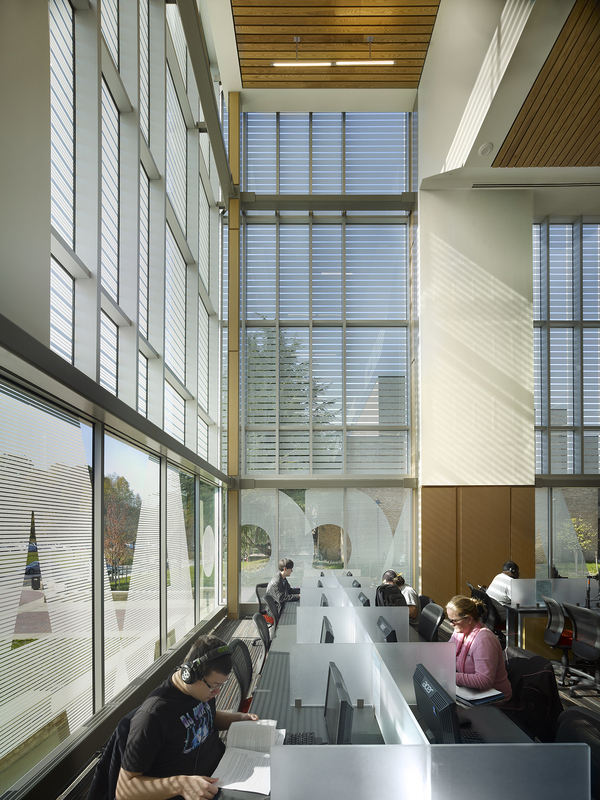 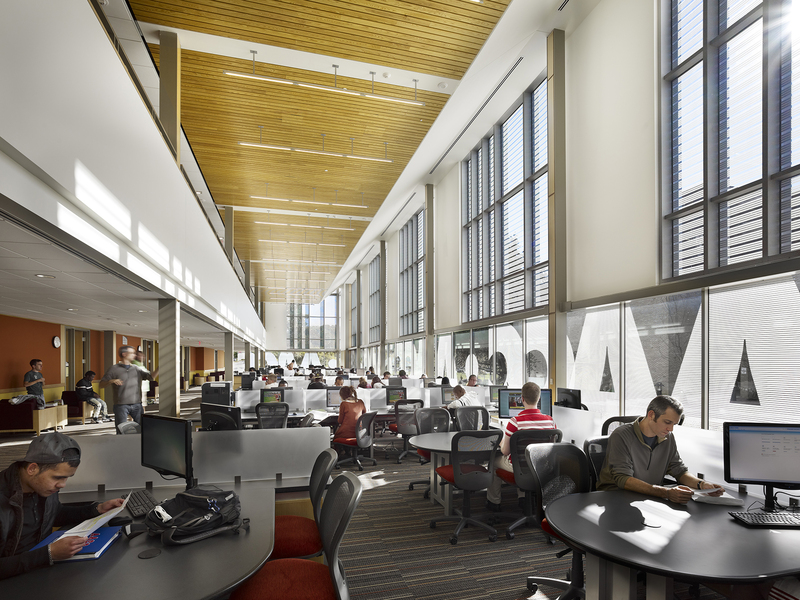 Its dramatic two-story space is surrounded by full-height glass and has become the heart of the transformed library. 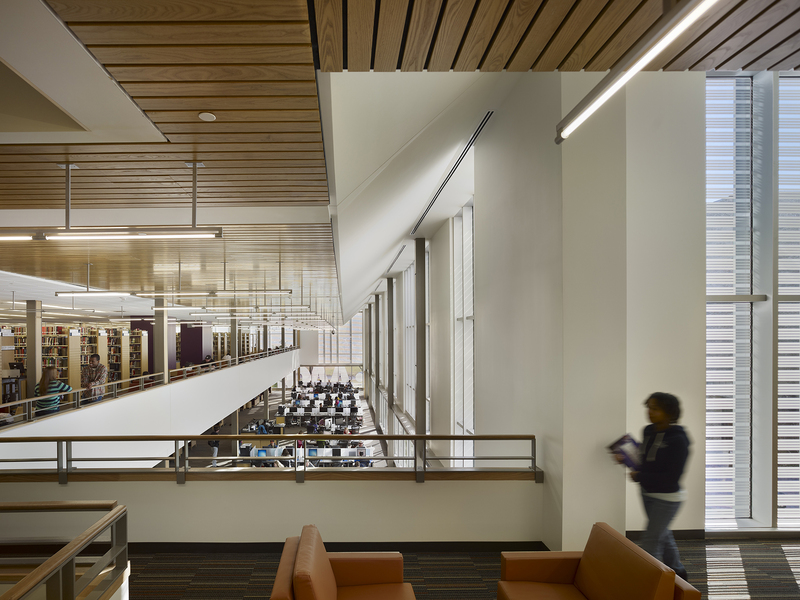 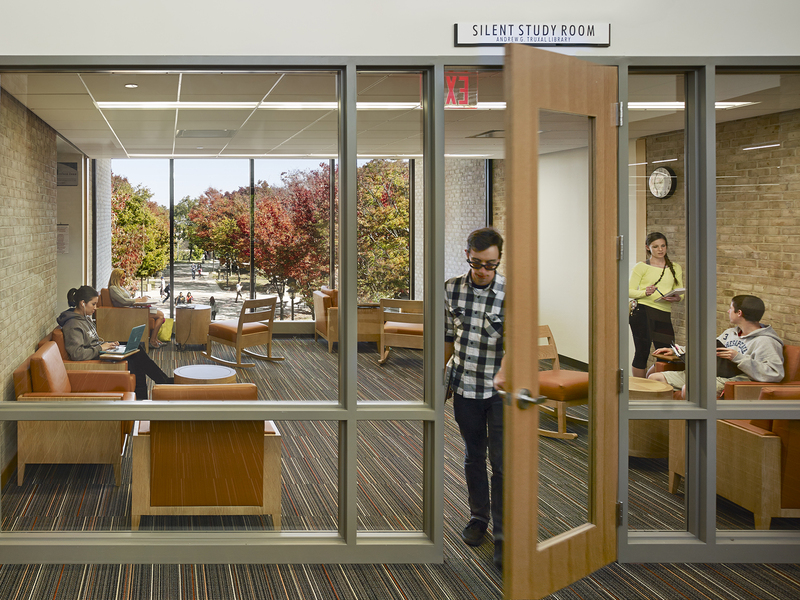 "We have received nothing but continued accolades and praise for the building’s design and functionality from the college’s faculty, staff, and students. 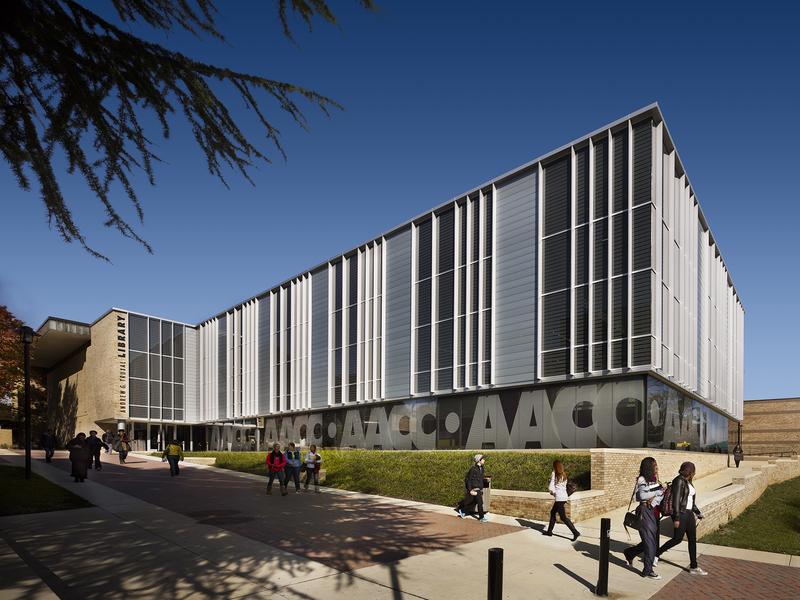 We firmly believe this to be one of our most successful building projects, and EwingCole played a major role in helping in this success."